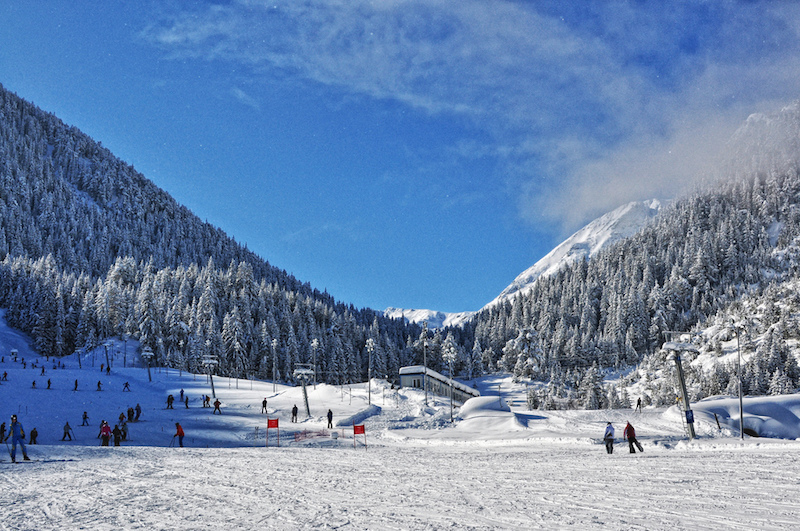 Bansko is Bulgaria’s largest and number-one ski resort, and it will take you just two hours to travel from the capital, Sofia to Bansko. The ski town is regularly cited as one of the most cost-effective places to ski in Europe and has a fast-growing reputation as a great year-round place to visit. Throughout the year you’ll find local restaurants (mehanas), cosmopolitan cafés, mountain restaurants, and an international flavour. Most of all you’ll find good, fresh, locally sourced produce that (if you go to the right places) is always cooked to order. Bulgarian cuisine focuses on the basics. Good, fresh, local ingredients with effective flavour. You’ll find salads galore, made with fresh ingredients sourced locally. Specialities of the region include clay pot dishes – sometimes cooked for up to nine hours – saches (hot stone cooked dishes), and amazing dips and salads. Bansko is a ski town in winter, so you’ll find convenient ski resort food like pizza, French fries, burgers, and more. 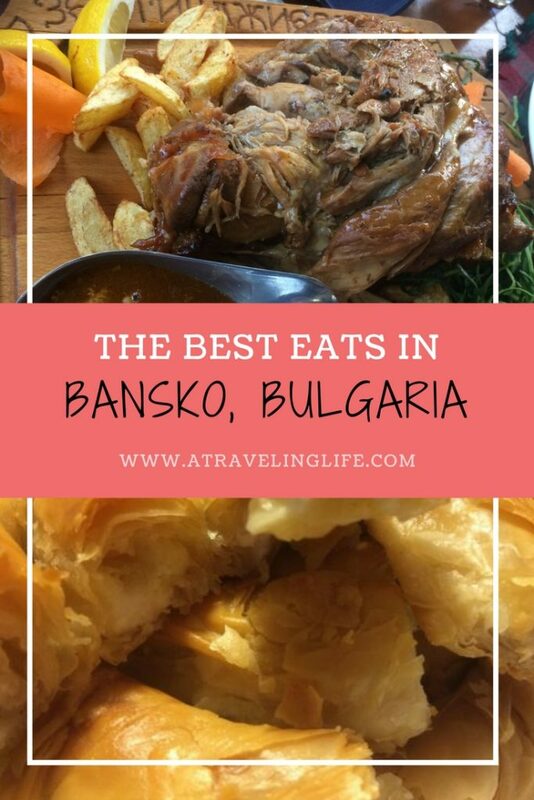 But look beyond that and you’ll see why Bansko is my favourite food town – and find what I consider to be Bansko must-eats. Bansko is famous throughout Bulgaria for its clay pot dishes and local flat-cured sausage, Bansko staretz. 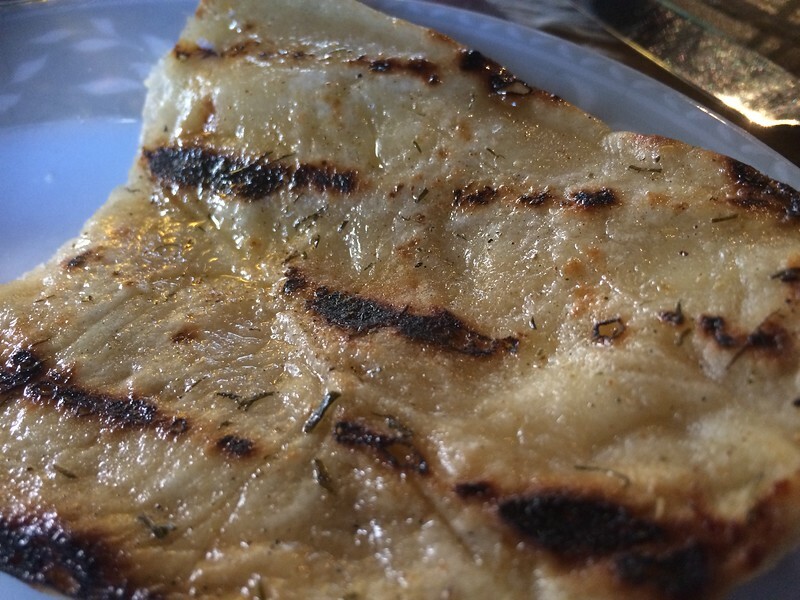 There’s a feta-like cheese called “sirene” in many dishes and “kashkaval,” the hard yellow cheese. Bansko-style potatoes are sautéed in butter and garlic, and tossed with dill. 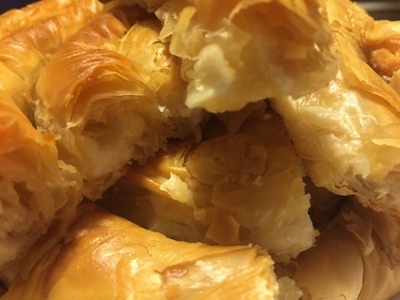 Banista, the filo pastry bread filled with cheese will send you into a food coma, and once you’ve tasted the tomatoes here, you’ll never forget them. Quench your thirst in Bansko on decent Bulgarian beers – you’ll find all the varieties here. If you’re visiting in summer be sure to try the lemon, lime or grapefruit-flavoured “radler” for a refreshing low-alcohol tipple. Check out the fabulous Pirin 25 wine bar, which celebrates Bulgarian wine. You don’t need to worry about picking your wine there – the owners will ask what you like and then deliver what you should drink. There’s a huge variety of places to eat and drink in Bansko, and where you should go rather depends on the season. 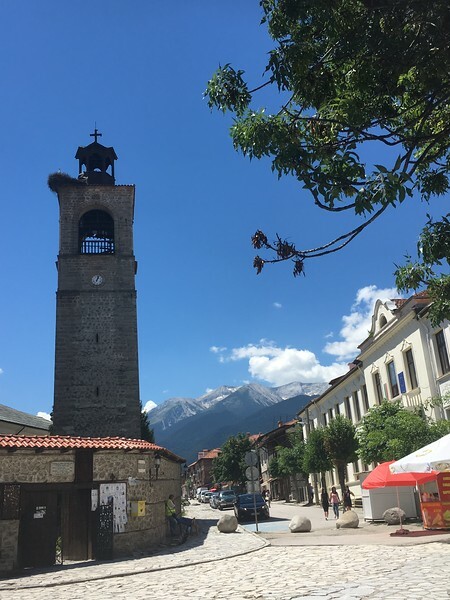 Winter and ski season is the peak time to visit, but I think spring and summer in Bansko are better because there are fewer tourists and life is a little slower. My favourite restaurants aren’t open all season, but I certainly time my visit when they are open. They’re just a sample of the food that’s on offer, but these are the places I return to time after time. The Log House is located very close to the gondola at the top of town, and while they serve fast foods, you should try their local dishes. 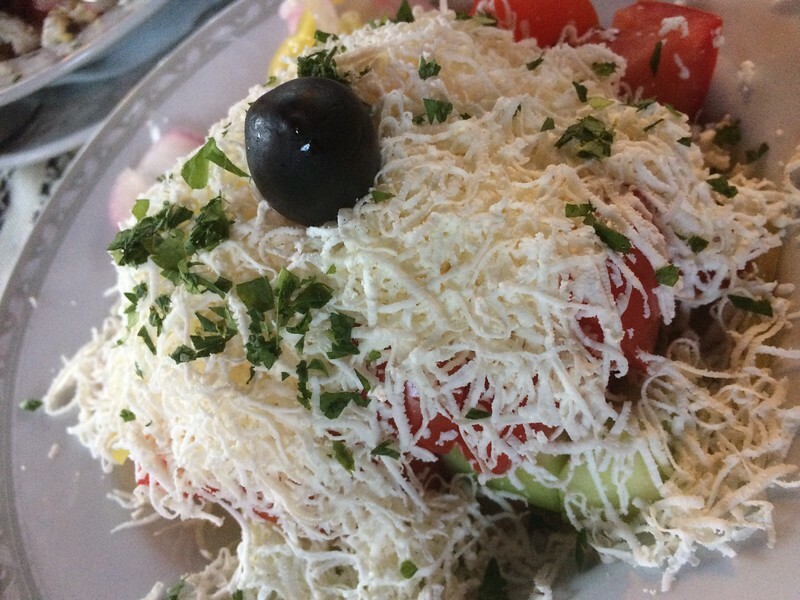 Sit on the back deck with a view of the mountains and start with a traditional Shopska salad of tomatoes, cucumber, onions, and sirene cheese. Quench your thirst with a five-euro litre of local red wine or a large beer. Try the local flat sausage (Bansko staretz) before digging into a hot-stone-cooked, mixed-meat “sache” with garlic and dill potatoes on the side. If you’ve room for dessert, be sure it is local yoghurt and honey. Halfway between the old town and the gondola area is the traditional Zehtinghijev Mehana. Surrounded by a high stone wall, there is a lovely courtyard and a traditional house with roaring fires in winter. You should start with parlenka, the slightly spiced Bulgarian flatbread and a lutenitsa – it’s a roasted red pepper dip that will make yout eyes roll back into your head in foodie ecstasy. Check out the grandma salad and cheese shopski style (a vegetarian clay pot dish). 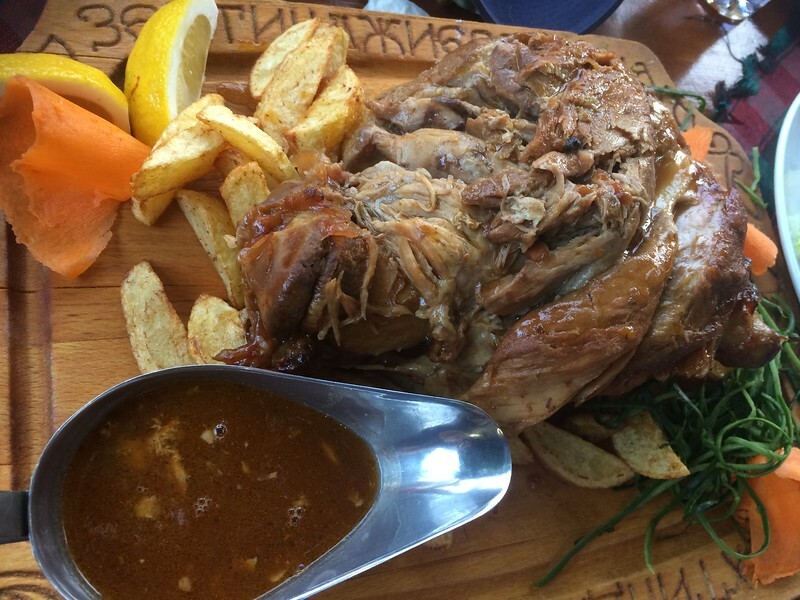 While all the dishes here are great, my absolute favourite is the slow-cooked pork shoulder. Served on a wooden tray on a bed of chips and drowned in gravy, this dish is supposed to be shared, so take a vegetarian with you. The local red wine is superb here, and I doubt you’ll have room for dessert. Venture a little out of town for lunch at Krinetz – more commonly known as the Fish Farm. You can walk from the gondola area in about 25 minutes or drive out. There are views of the mountains and the valley below. There’s ample seating under the shades and great service here. Your lunch will be waiting for you in the freshwater pools. Elect for a lightly grilled trout or two served with boiled potatoes and onion (trust me they’re Moorish) and a side of shopska salad. Wash it all down with a radler beer and then take a short stroll back to town. You’ll find Banderitsa Camp Restaurant on the mountain road to the Vihren Hut. It’s a good 60-90 minute walk or you can drive up. Pick a sunny day as most of the seating is outside. Freshly grilled trout here is amazing, but you’ll also want to try the nervous meatballs. Freshly made, with hints of chili inside (some hints are bigger than others, hence the nervous name), but they’re fabulous, especially when mopped up with parlenka bread and washed down with a large beer. For something completely different, head to the Scottish-run Smokey Mountain, where hosts Scott and Keira will wow your taste buds with a selection of great burgers, fries and ribs. 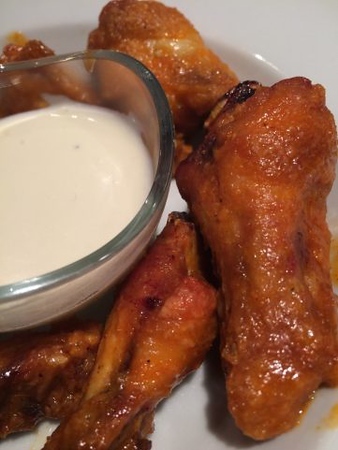 The pulled pork burger will have you salivating for hours, and the chicken wings are quite simply the best I’ve tasted in the world. Don’t just think this is a British hangout though, you’ll find all nationalities in here throughout the year. Whatever time of year you visit Bansko you can be sure of fresh, good tasty food. 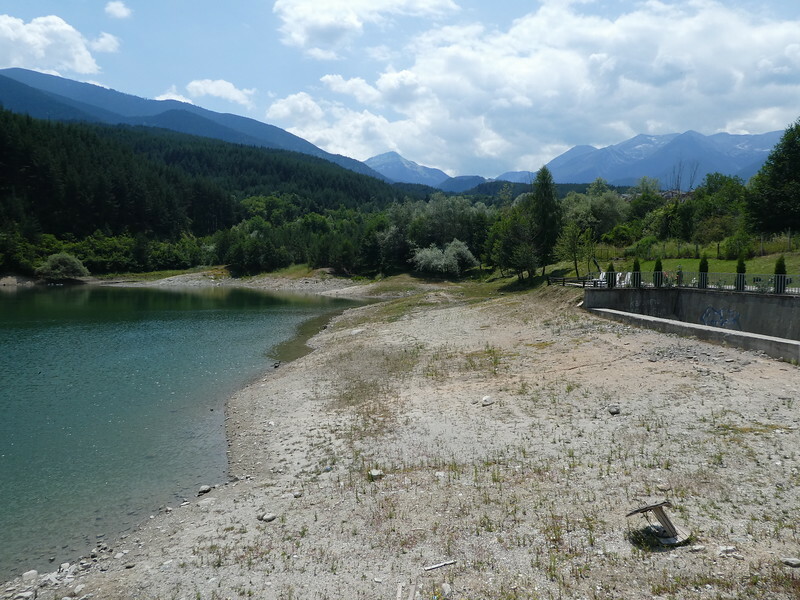 It’s also a fabulous place to explore the Pirin National Park, check out the nearby Dancing Bears Park sanctuary and introduce yourself to Bulgarian culture. What do you think are the best places to eat in Bansko? Sarah Carter & Nigel Dockerty of A Social Nomad are Gen X Travelers with a Y Attitude. They like to travel slow, eat and drink local. You’ll find them in museums, on wine tours, hiking trails, and exploring temples. This is the fourth post in the “My Favorite Food Town” series. The others are: Northampton, Massachusetts, Durham, North Carolina and Queretaro, Mexico.